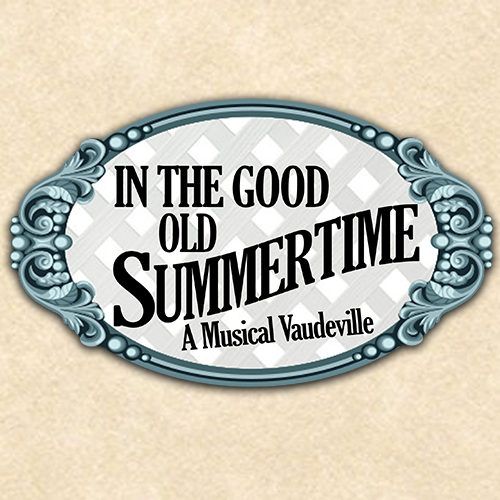 Don’t miss this one of a kind Summer Special Show as only Francis Wilson Playhouse can present! Our large talented cast will take you back to the days of Vaudeville for a nostalgic evening of old fashioned entertainment! Sing along with old favorites! Laugh along with classic comic routines! Cheer along our excitingly executed dance numbers and Salute our Red White and Blue Patriotic Finale! It’s the perfect cure for the Summertime Blues… don’t miss this unique celebration of family entertainment!